Established in 2012 in Germany primarily as an art auction house, Auctionata has gotten into the sale of luxury items and collectables. Established in 2012 in Germany primarily as an art auction house, Auctionata has gotten into the sale of luxury items and collectables, from watches to wine, and now classic cars. It recently held its first classic car auction — and held it online — and reports that 26 of 39 vehicles sold with 11 of the remaining 13 sales pending. 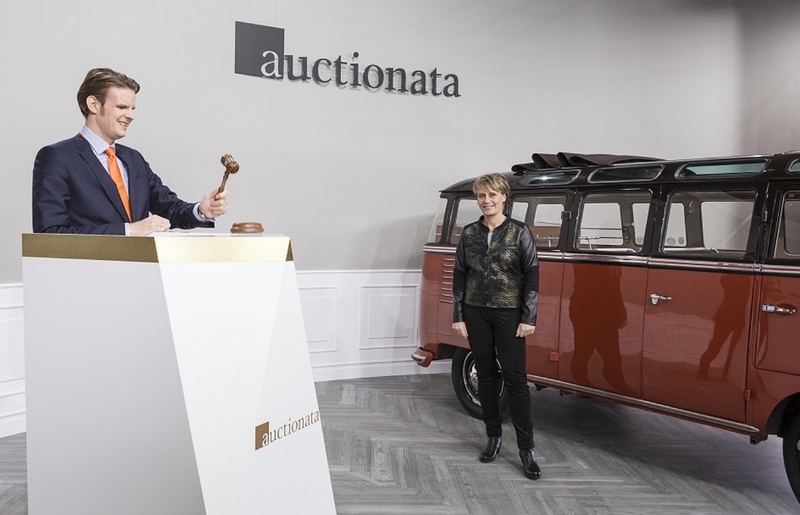 Auctionata reports that 665 people from 31 countries took part in the sale, which was conducted online and featured commentary from rally driver and auction curator Jutta Kleinschmidt. Auctionata reports total sales of nearly $1.6 million, led by a payment of $204,000 for a 1928 Riley Brooklands (all prices include buyer’s premium). 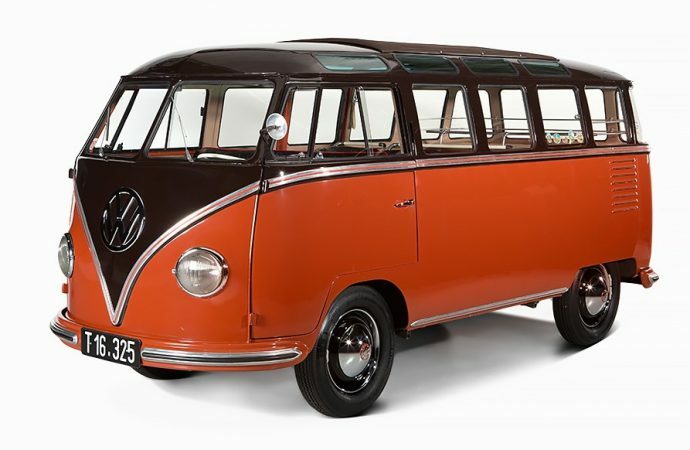 However, it also said the star of the sale was a 23-window 1955 Volkswagen T1 “barndoor” Samba DeLuxe. It sold “under reservation” at the auction, and subsequently the sale was completed for $235,000, believed to be an auction record for such a vehicle. 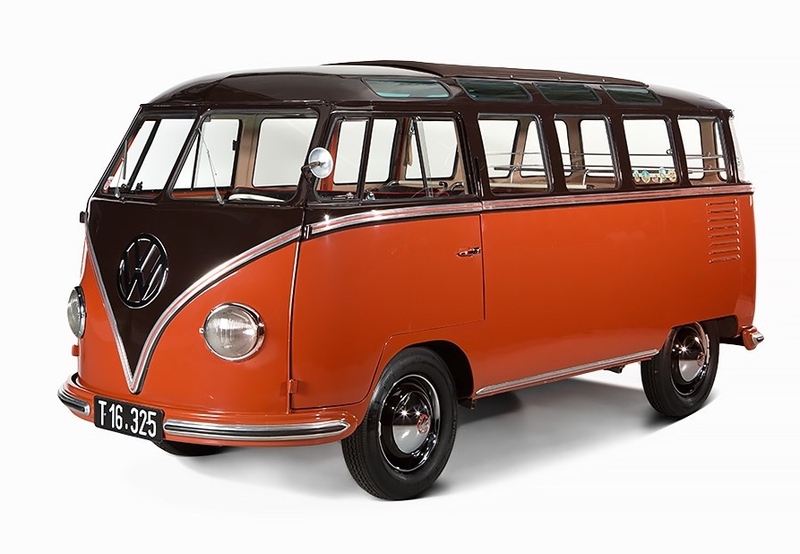 The previous record for a 23-window VW bus was $217,800 at a Barrett-Jackson sale in California in 2011. Auctionata also noted that a 1966 Mercedes-Benz 230 SL “pagoda” cabriolet sold for $68,000, considerably more than its $42,000 pre-auction estimate. Auctionata said it will stage its second classic car online auction February 27, 2015, and already has a docent that includes a one-owner BMW 2002 Turbo, as well as a Maserati Merak and a Porsche 356 B Super 90.